Mr. Bhangu is a classical vocalist trained in the style of great Agra Gharana. 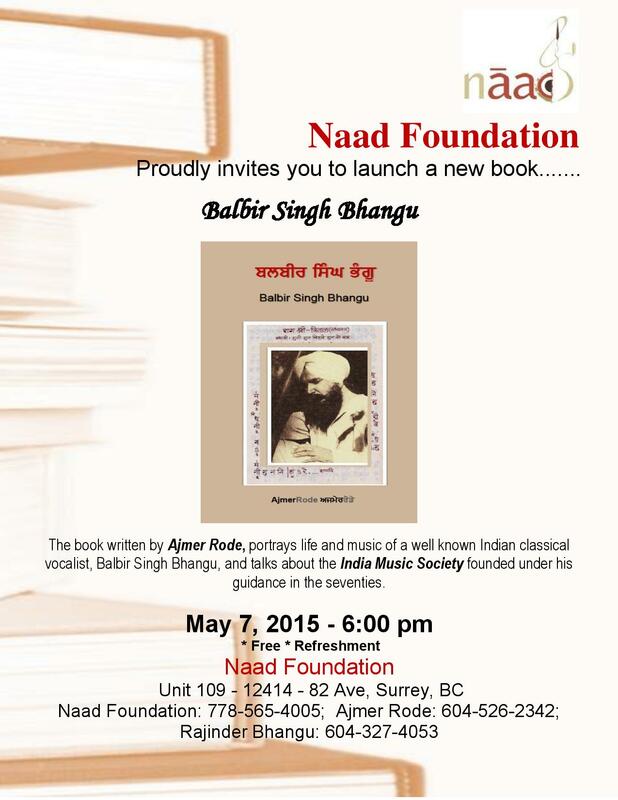 He performed and taught music in India before migrating in 1971 to Canada where he continues teaching and performing. He is among the pioneers who introduced serious Indian music in Canada and is a highly respected Indo-Canadian artist. Born in a typical Punjabi village Kotla in Ludhiana district he attended elementary classes in a nearby school and went on to complete his college and university education to an MA in political Science and started teaching. Music for him remained a hobby in childhood and early youth; he took it seriously only in his thirties. He studied with several illustrious musicians: Pundit Narayan Datta, Professor Shamsher Singh Kareer, Pundit Harish Chandra Bali, Sardar Sohan Singh (a disciple of legendary Fayaz Khan) and Acharya K.C.D. 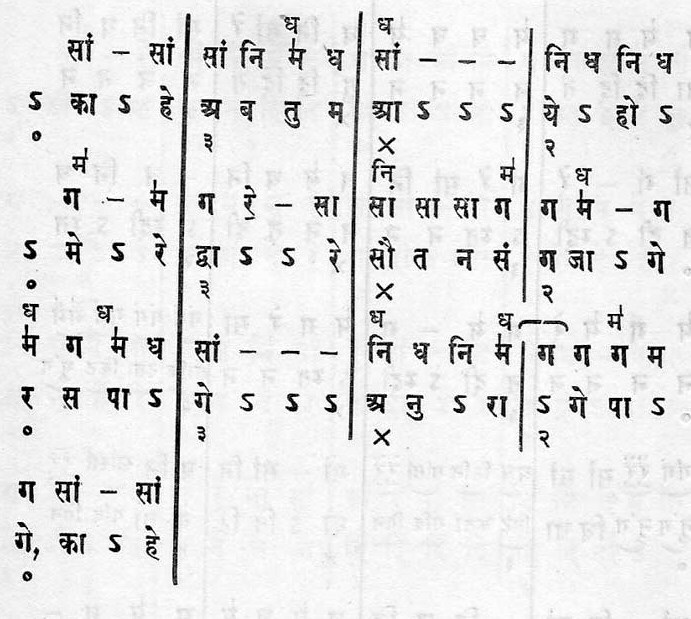 Brihaspati. After completing his M.A. in music in 1963 he taught vocal and instrumental music in various institutions in Punjab. Bhangu ji translated G.H. Ranadey’s classic Hindustani Music, its Physics and Aesthetics from English to Punjabi; the book had won President of India Award. He vetted six books from various languages into Punjabi for the Punjabi University where he was a member of the “Vetting Committee for Music Books”. At the same time he was a member of the “Board of Studies in Music” at the university. For two years he served on the “Audition Committee at the All India Radio for programs in classical music. He came to Canada with the intention of pursuing further studies in aesthetics and physics of Indian music, and ethno-musicology. He has recorded several times with Canada’s national broadcaster CBC Radio and given lecture-performances at many colleges and universities across Canada. His numerous TV, radio, and stage concerts in Toronto, Windsor, Winnipeg, Edmonton, Calgary, Victoria, Vancouver and other places were greeted with applause. He was invited to perform during “India Week” at Expo 74 in Spokane, US. Bhangu ji not only performed but also explained Indian music to his Western audiences. This has been one of his major aims: to promote Indian music in the West. He opened his first music studio on Kingsway and Main Street in Vancouver the city he made his home in Canada. At daytime he taught at the studio, in the evening at 5346 Cecil Street where he and his family stayed with my family. Most of his students were white girls and boys who sometimes stayed with him for the entire night or the entire week or even a month. I too was a student of his. Bhangu ji introduced me to more than 30 ragas on harmonium and gave literature to read on musicology. Ranadey’s Hindustani Music, its Physics and Aesthetics was especially enlightening. My aim was not to learn performing in public but to gain deeper insight into the system of Indian music. The knowledge I gained of the Indian melody, and of the omnipresent rhythm its beauty and its transformation into various talas was a joy; it had subtle effect on my writing. After staying for the first 4-5 years with us the Bhangu family changed several residences, each functioning as a music school as well. Their current residence is at 57th Ave in East Vancouver. Bhangu ji inspired the founding of the India Music Society in 1976 when he stayed at Cecil Street. 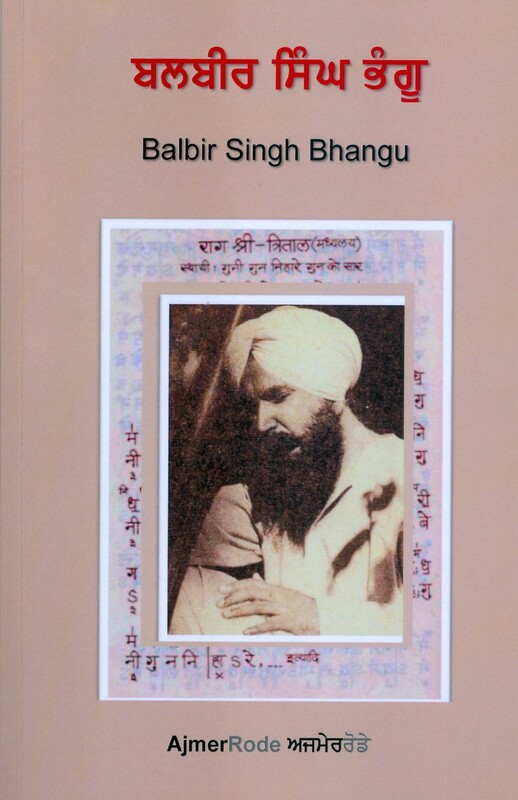 The founding members of the Society were Balbir Singh Bhangu, Dr. Elliot Weisgarber (professor, composer), Hoshang Shroff (lawyer), Ajmer Rode (poet, playwright), and Harkirpal Singh Sara (teacher). The mission of the Society was to organize music workshops, concerts and music appreciation evenings. The first Indian musician sponsored by the Society was great Ustad Ali Akbar Khan followed by several other greats. The society functioned successfully for almost two decades. During his career Bhangu ji met and associated with many musicians, music lovers, writers and artists, and taught numerous students. Below are impressions and comments by some of them including those who were closely associated with the India Music Society. “Balbir ji did something many of us wanted very much. He formed a small group of friends, Hoshang Shroff and Ajmer Rode among them, and founded the India Music Society.” –Prof. Anand Paranjpe, former President of India Music Society. “The India Music Society initiated and ignited interest in the Indian classical music which is still very alive. Main credit for this, of course, goes to Balbir ji.” –Hoshang Shroff, founding member of India Music Society.